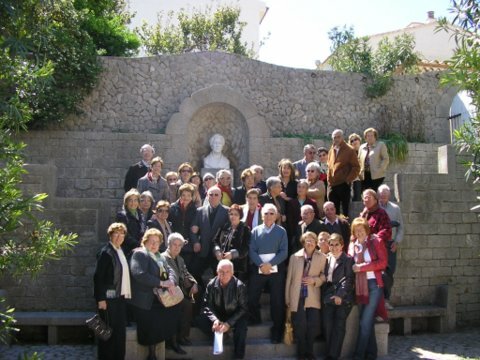 15th April 2008, 11 a. m.
This visit took place entirely in L’Escala. 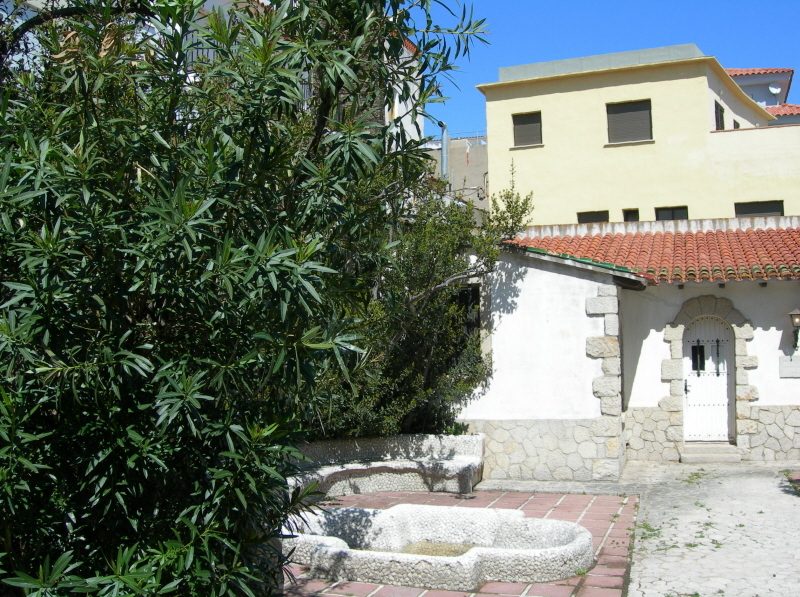 We met in front of the property Solitud, sited in the promenade of the village. 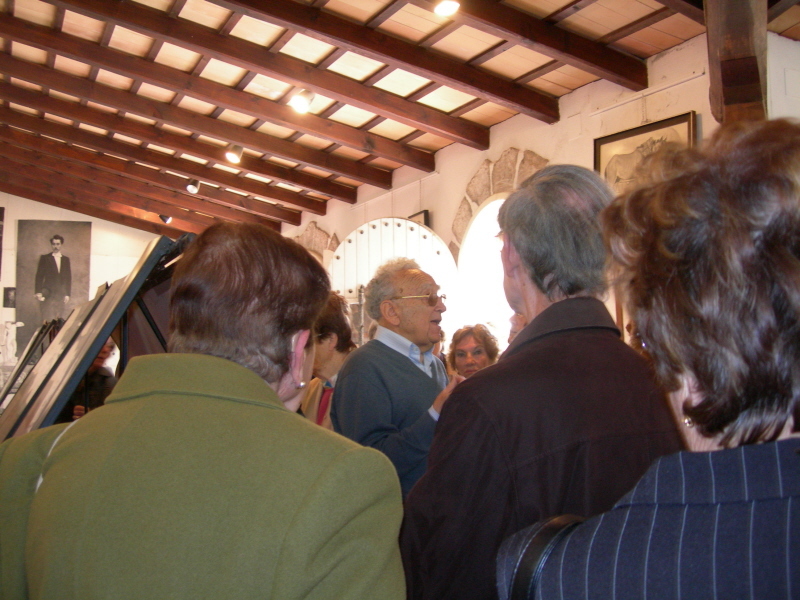 Mr Lluís Albert received us and invited to enter the property. 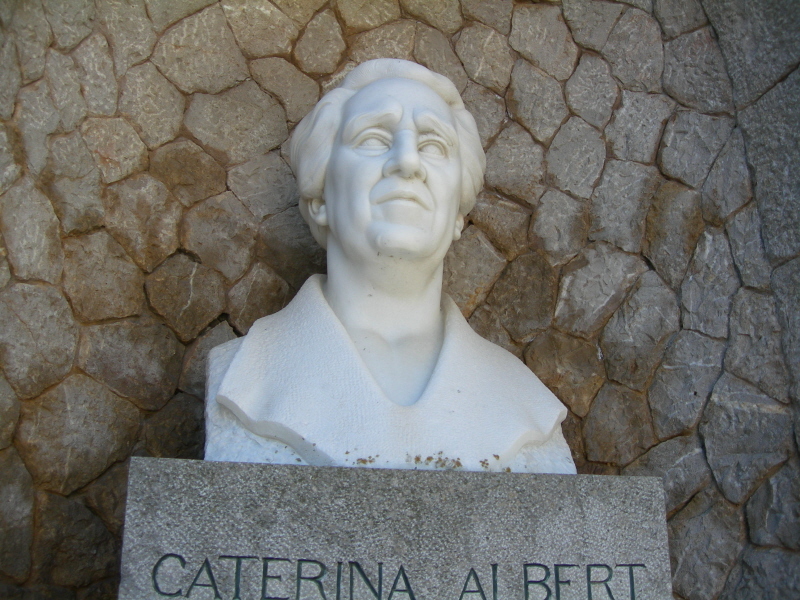 He is the nephew and heir of Víctor Català, literary pseudonym of the writer Caterina Albert i Paradís, who was born and died in L’Escala (1869-1966). 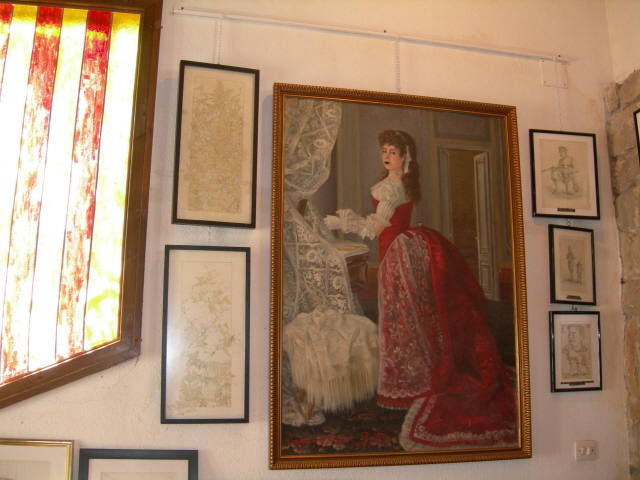 She showed from her early youth a great artistic talent for fine arts as well as for literature. Being a self-taught adolescent, she painted several self-portraits and landscapes, but it was literature that brought success to her: in 1898 she was awarded a prize for the monologue La infanticida. 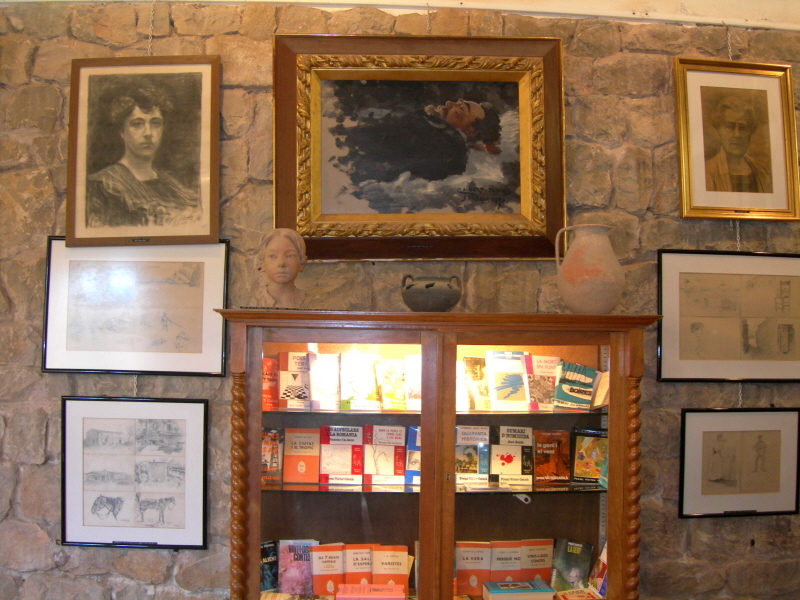 Her major work, the novel Solitud, was published in 1905 and was soon translated into many languages. This novel, as most of her works, is inspired in the surrounding sceneries she knew so well, to which she gave a great magnificence and symbolism. 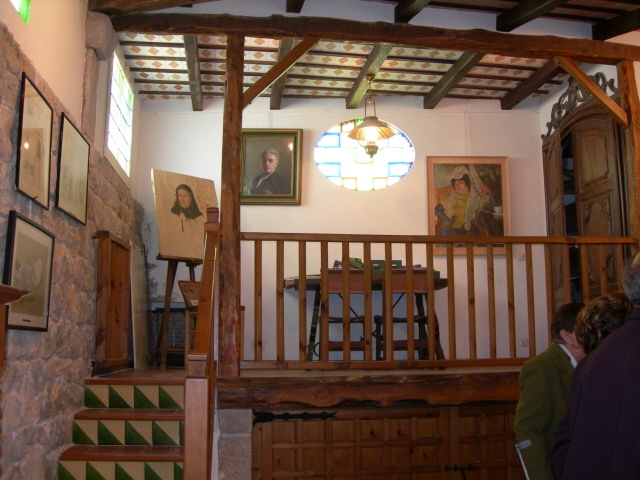 Víctor Català became one of the finest prose writers of Catalan literature of all times. 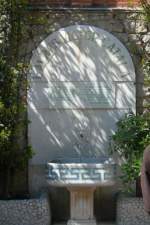 A gate opens on to the property’s garden. On the front wall, there is a fountain below the inscription of a poem by Caterina Albert. Evergreen shrubs and sculptures share this delightful place. 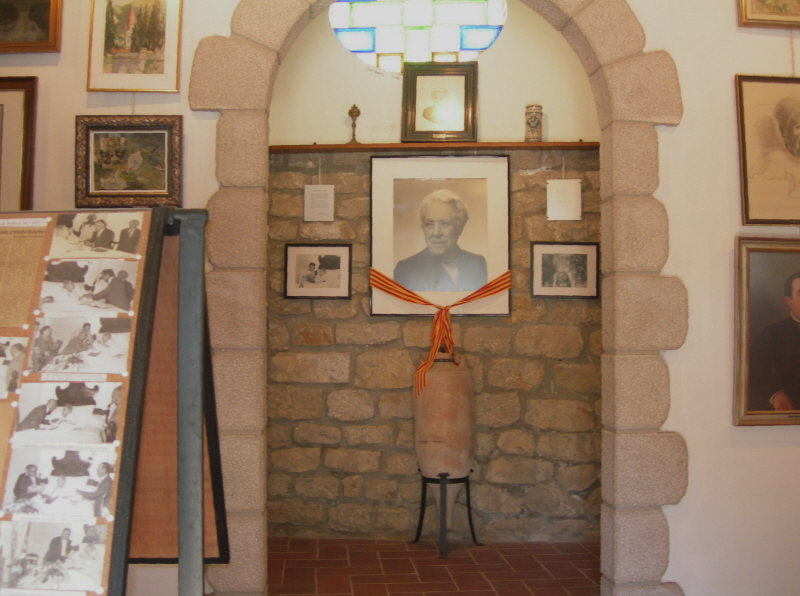 At the right side there is the Museum, created by Mr Lluís Albert to keep properly his aunt’s memory and objects. 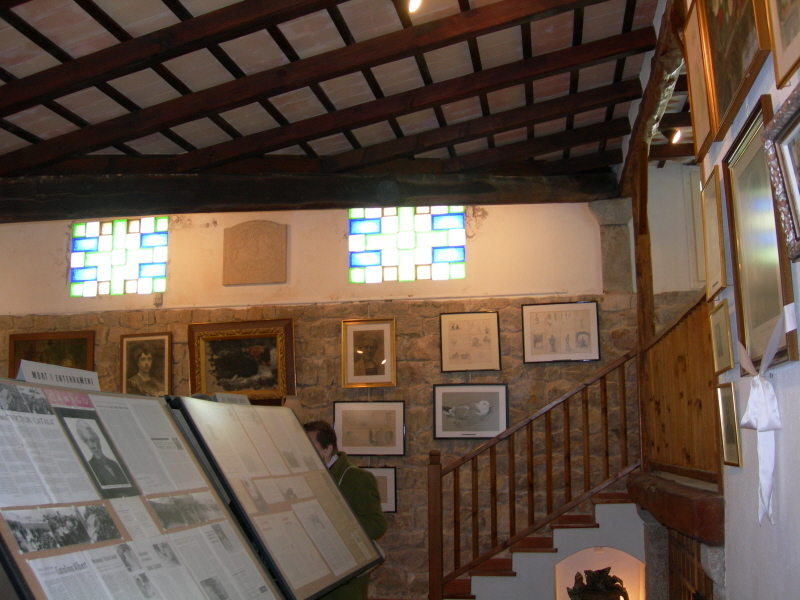 It is a ground floor building with stained glass windows that give a special brightness to all that is shown in it: her self-portraits, drawings and paintings hanging on the walls, copies of editions of her literary works in different languages are exhibited in glass-cases; photographs, handwritten and printed documents are displayed on boards. 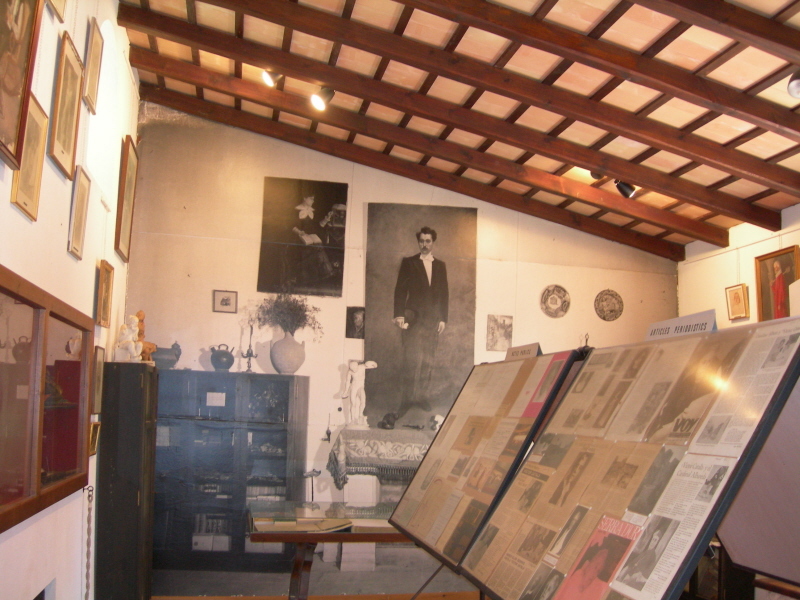 In a small loft, a cupboard stores lots of documents to be studied by specialists. After visiting the Museum, we went to the Centre Esportiu i Recreatiu de l’Escala, where two documentary films were shown. In the first we saw an aged Caterina Albert, and the second showed her funeral and the multitude who attended it. 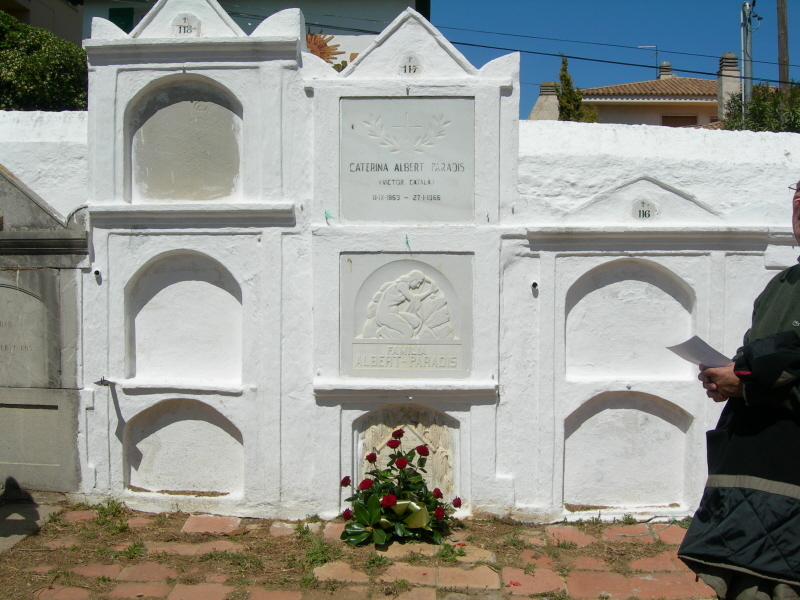 Next, we walked to the Marine Cemetery to visit Caterina Albert’s grave. 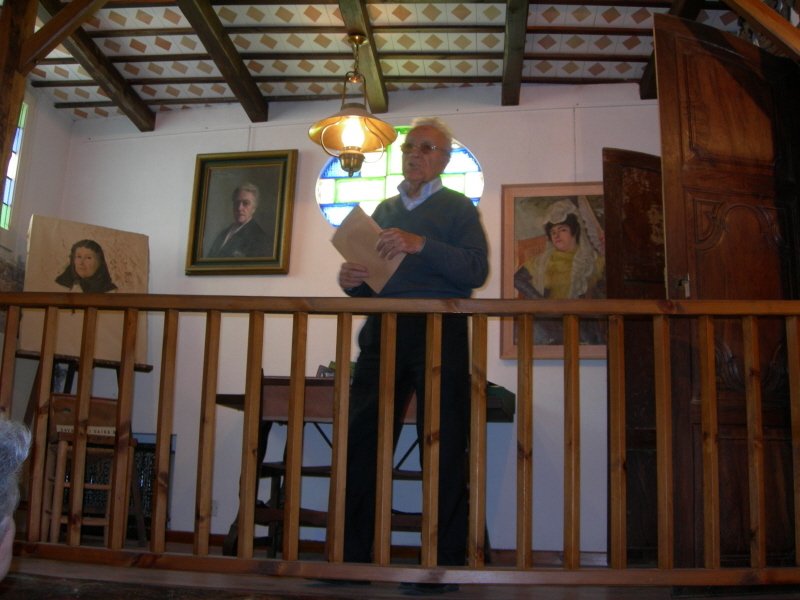 After a prayer and some readings from her poems, Mr Lluís Albert told us that his aunt’s all pieces of poetry edition is ready to be published. 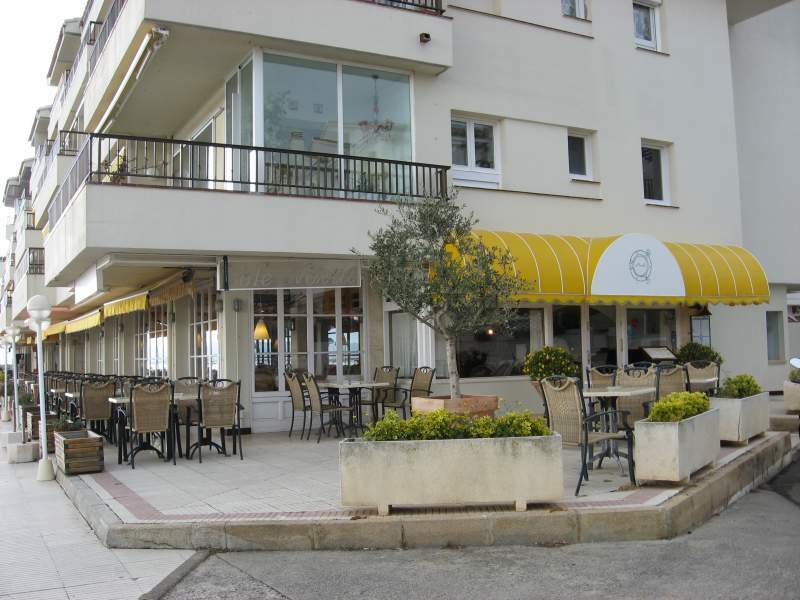 The day’s activities finished with a lunch at the Restaurant Navili, in Port de la Clota.